Running a fast-paced franchise business leaves little time for managing your books. Before you get behind on organizing and maintaining your financial records, contact Brown & Maguire CPAs, PLLC. 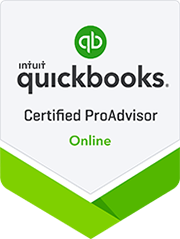 We're a Middle Tennessee certified public accounting firm with extensive knowledge and experience in franchise accounting. 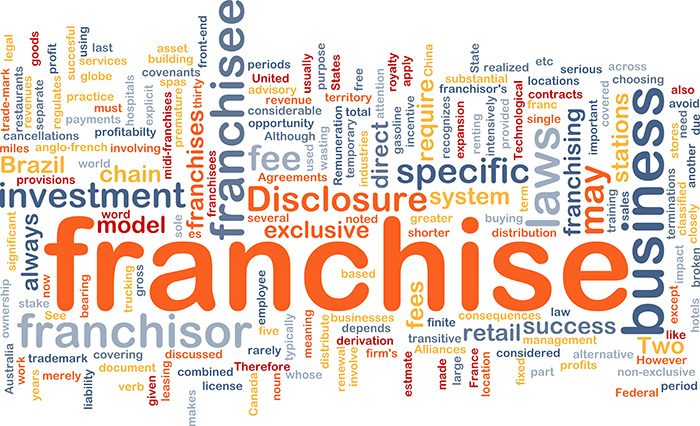 Our staff is dedicated to providing accounting and tax services to franchise businesses. Whether you own a stand-alone business or franchises in several states, we offer a wide variety of services that will save you time and resources. Brown & Maguire CPAs can take payroll processing off your hands and compile meaningful, well-organized financial statements that will allow you to make important business decisions. We also offer specialized franchise accounting services including inventory management, tip allocation, royalty fee audits, and cash flow analysis. We understand that tax liabilities play an important role in the profitability of any franchise. That's why we're always cognizant of changes to Federal and State tax regulations that could affect businesses in your industry, and we will help you plan accordingly.